Artery Hive Kit, which is powered by two 18650 batteries design, can fire up to 200W to give you ultimate enjoyment. It adopts world's first "Flavor Mode" function and Advanced AERO Chip with 0.01s firing speed. Liquid capacity is optional. 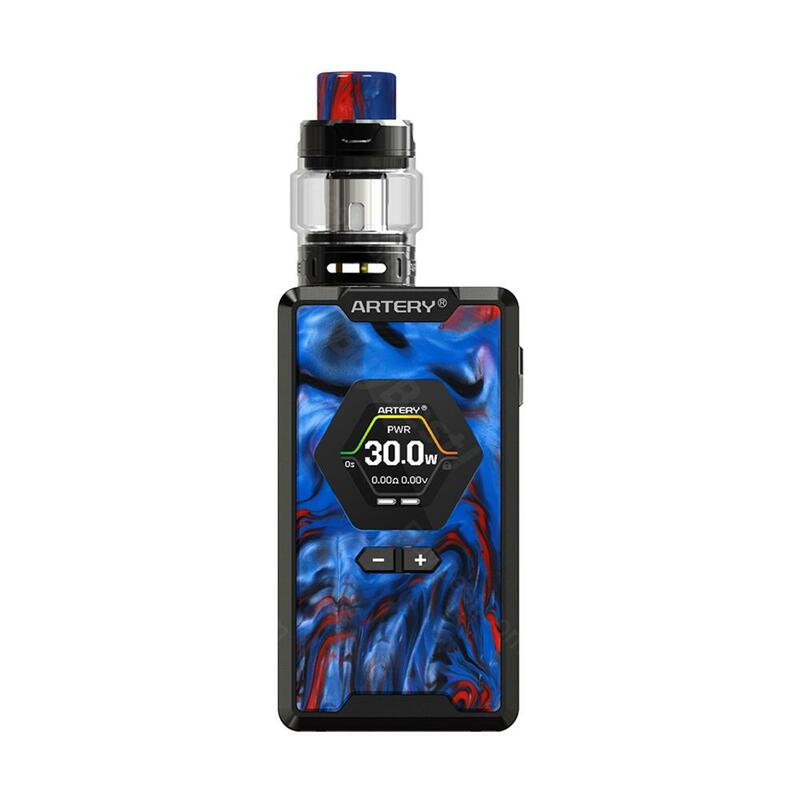 Artery Hive Kit, which is powered by dual 18650 batteries to fire up to 200W to deliver massive cloud with adjustable voltage and wattage, is suitable for both cloud chasers and flavor chasers. You can manage vape status easily by 1.3-inch TFT color screen and taste the pure flavor with the world's first "Flavor Mode" function. Advanced AERO Chip with 0.01s firing speed effectively saves your time. What's more, the tank has 4ml and 3ml liquid capacity for your choice. In addition, the kit adopts ergonomic design to give you comfortable and easy handling. Just take it. Here are two colors for you to choose. 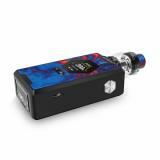 • Three-month warranty for Hive Mod and Hive Tank. • Quick link: Hive Mod, Hive Mesh Atomizer. Le pack que j'ai reçu de chez BuyBest contenait : une box Artery Hive 200, un atomiseur sub-ohm tank de 3ml/4ml, des résistances sub-ohm en 0,14, un tank pyrex de rechange, des spares et un câble micro usb. See more 200W Artery Hive Kit review. 200W Artery Hive Kit Consisting of strong Hive 200 MOD and Hive Subohm Tank, the Artery Hive 200 Kit is a powerful and elegant TC kit. I bought the hyve Artery because MFS had it on sale,so I took a chance and bought it. I must say I'm very impressed with the mod. The tank leaked at first but after I cleaned all the gaskets good and put it back together it works like a champ! The flavor is awesome even at lower wattage. There's to many bells and whistles to talk about but definitely worth your money! I would buy it again!